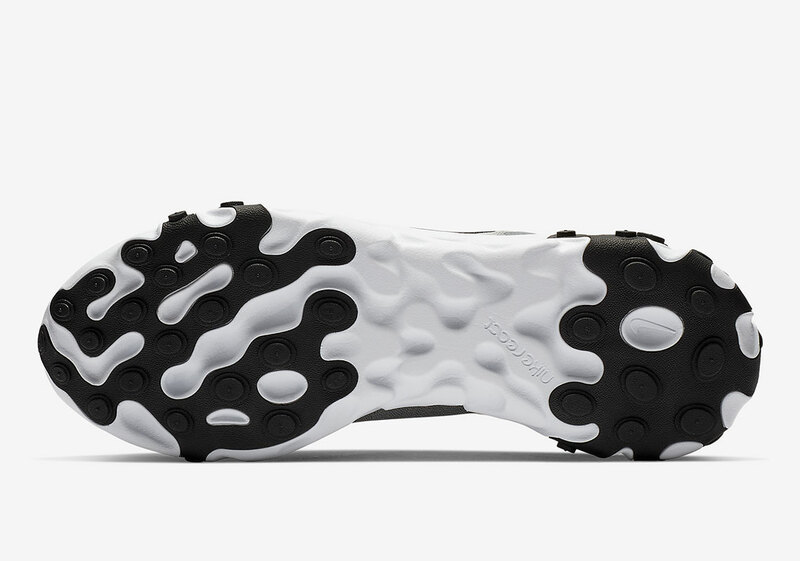 Nike’s shoe of 2018 surely has had its moment in the spotlight, though it’s much more overlooked little sibling, the React Element 55, is doing it big in 2019 with a flurry of wildly imaginative schemes. 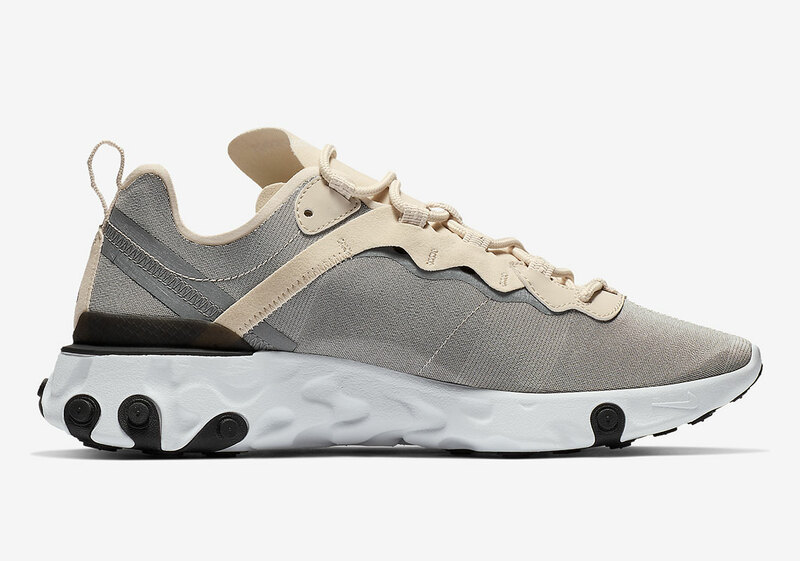 Though this forthcoming iteration is no stretch into bold tones, it does, however, manage to blend some muted schemes into a kit that further expresses the Beaverton Designer’s strong command over color. 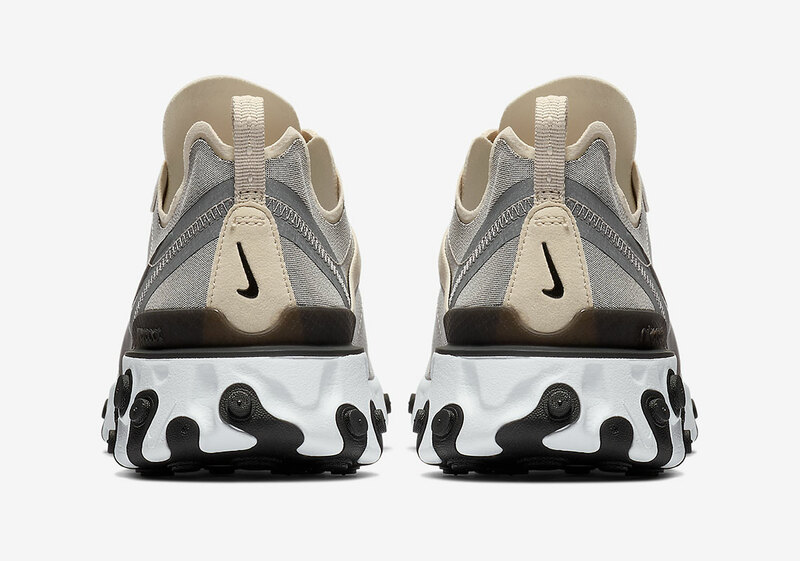 A gray base arrives with a subtle gradient weaved throughout its synthetic upper, adding in an almost lurking layer of visual contrast, blending well with the tan found on the lace stay, tongue, and lining. Finishing the piece with a mostly standard white sole unit, the neutral pair is set to arrive on February 1st at a price point of $130 USD. 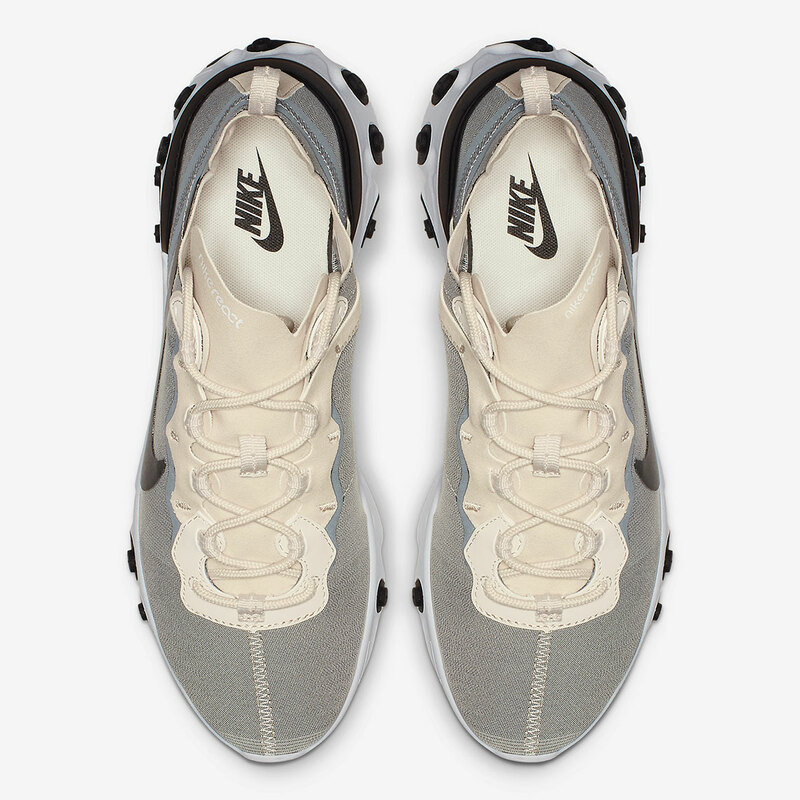 The post The Nike React Element 55 Comes Dressed In Pure Tonal Refinement appeared first on Sneaker News.